false and that is not based on science and not based on medicine," Van Duyn said. 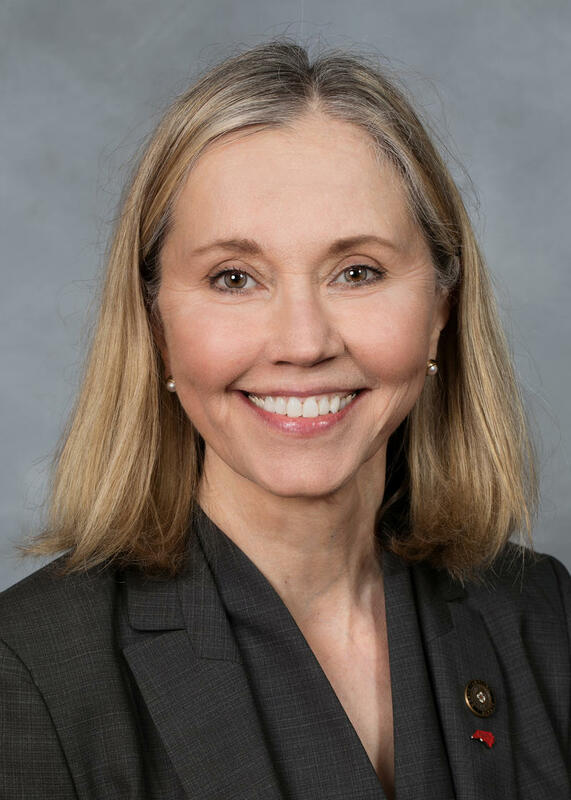 Sen. Jerry Tillman, a Randolph County Republican, criticized Van Duyn: "You call this bill a stunt," he said. "It was you that was the stunt, not this bill." Anti-abortion activists filled the committee room.They read written testimonies from people not in attendance about an aborted live baby left to die in a hospital or how a now-adult survived an abortion attempt.The North Carolina Values Coalition, which supports the bill, said five states have reported at least 25 children were born alive during attempted abortions in 2017. North Carolina keeps no such statistics, the coalition said. The Centers for Disease Control and Prevention reports over 140 infant deaths involved induced terminations nationwide from 2003 to 2014.A representative for Planned Parenthood South Atlantic outside the committee room said the group had no comment on the measure. Lillian's List, a group committed to electing women who support abortion rights, called the GOP effort "an attempt to legislate a practice that doesn't exist, filling it with meaningless anti-choice buzzwords to incite division, fear, and shame. "An identical bill was scheduled for House committee debate on Thursday. Any approved legislation would go to Democratic Gov. Roy Cooper.